What Do Turtles Mean Spiritually? The turtle has held an esteemed place in culture and spirituality since the earliest days of civilization. 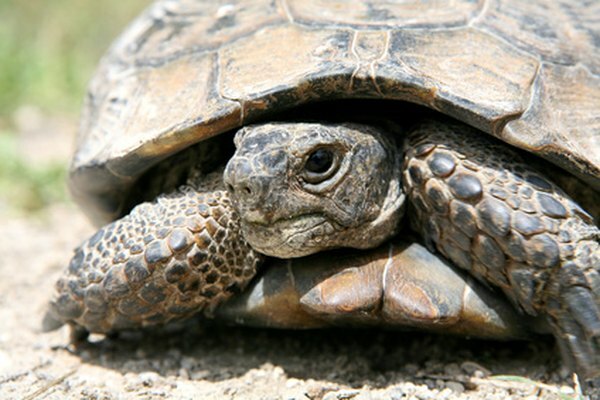 Ancient peoples noted the reptile's methodical pace, it's propensity for long life (turtles can be centuries old) and its habit of carrying its home on its back. 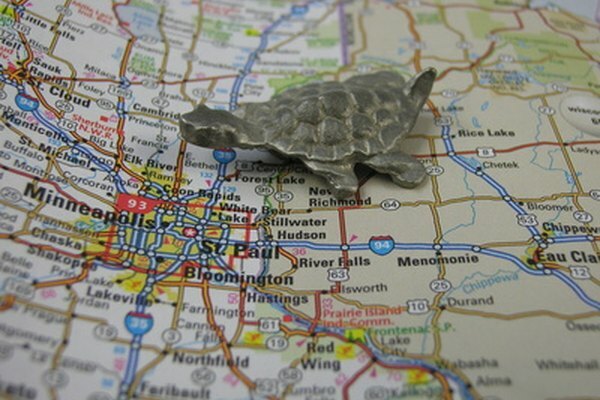 From China to Mesopotamia to the Americas, the turtle has been considered a sacred and magical animal. Certain turtles can achieve truly awe-inspiring lifespans, with specimens measured at two or three centuries. This, coupled with the fact that turtles molt (and therefore "renew") guaranteed them a place as a symbol for immortality. As many cultures were fascinated by the concept of defying death (Gilgamesh in Mesopotamia, Shi Huangdi in China) the turtle came to symbolize that such things were possible. They were a living avatar of eternity. The turtle shell is more than a protective barrier; the intricate patterns was not lost on early human societies. In Polynesia, island cultures considered the shell patterns as a cipher charting the path that spirits travel after death. 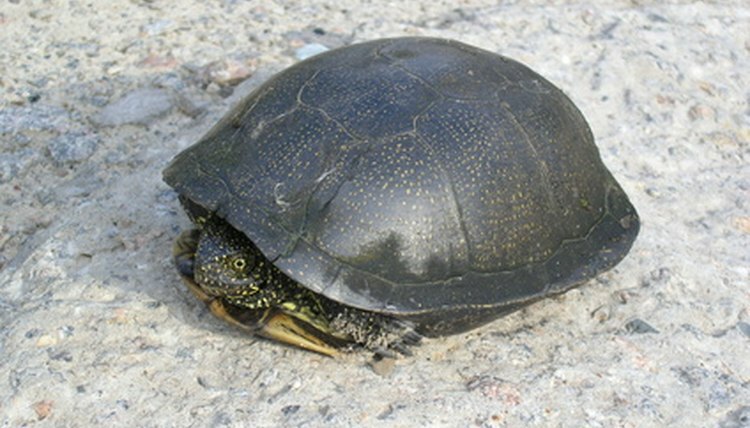 In Chinese divination, turtle shells were commonly used and mystics attempted to make connections between the pattern of the shell and the constellations. China also noted the shape of turtles as having special meaning: their shell arches like the sky, while their body is flat like the Earth. This suggested the creature was a resident of both the heavens and the Earth. Female turtles produce a great number of eggs. This had predictable influence on human thought in regarding turtles as a symbol of universal fertility. Additionally, although turtles are reptiles and therefore must breathe air, they spend a great deal of time in water. Water is one of the oldest symbols for fertility, as water brings life to the land and nourishes all life. The shell-backed reptile emerging from the ocean to lay eggs in the sand is a motif which appears in cultures around the world. 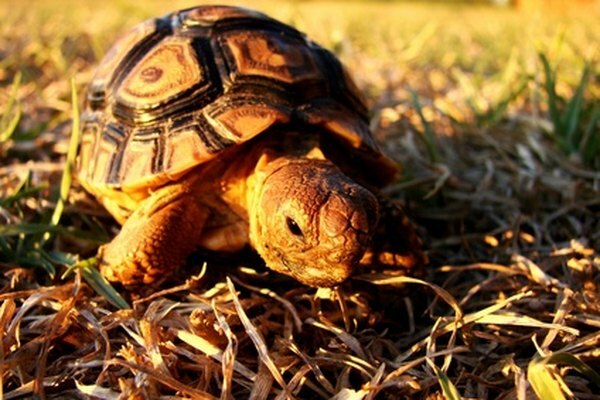 By virtue of its slow movements, turtles have been deemed patient creatures. This concept is celebrated in the popular imagination by Aesop's ancient tale of the Tortoise and the Hare. The tortoise is the hero of the story whose single-minded determination contrasts with the directionless, hasty, and flippant bearing of the hare. Therefore the turtle was anthropomorphically deemed a wise old man, the opposite of youthful foolishness and impatience. In a wide array of global societies, turtles were often pictured as being the world itself or the support structure underlying it. In India, this idea of longevity was taken to cosmic levels: religious images show the world supported by four elephants, who in turn are standing atop the shell of an enormous turtle. This parallels a creation story from China, in which the turtle is shown as an Atlas-like creature who aids the Creator God Pangu in propping up the world. Native American stories also tell of America forming from the mud on the shell of a gigantic sea turtle.